You guys I loved reading all of your comments and emails about the first part of my Charleston series, I'm SO glad it was helpful for so many! If you know me, you know I love food. Luckily we live in a foodie town so the biggest problem we have is deciding whether to go to our favorite spot or trying something new. 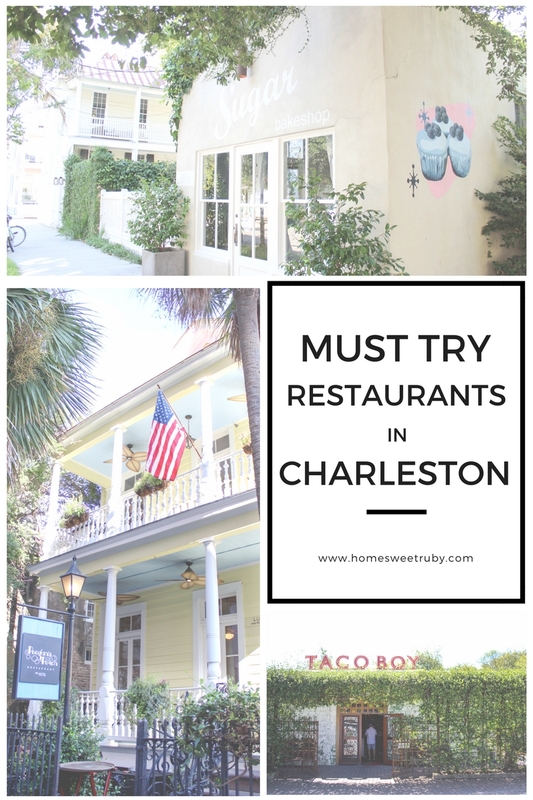 We've lived in Charleston over 2 years now and I still have a list of restaurants I want to try! I should warn you, I'm not a fan of oysters or grits (Gasp! I know, my Southern friends are disowning me right now), but I'll tell you where all of the locals like to go if that helps! Whatever you do, make sure you try anything with pimento cheese, friend green tomatoes, and She Crab Soup! Also I have never once received a free meal or been paid to blog about these places, just thought that was important to point out! 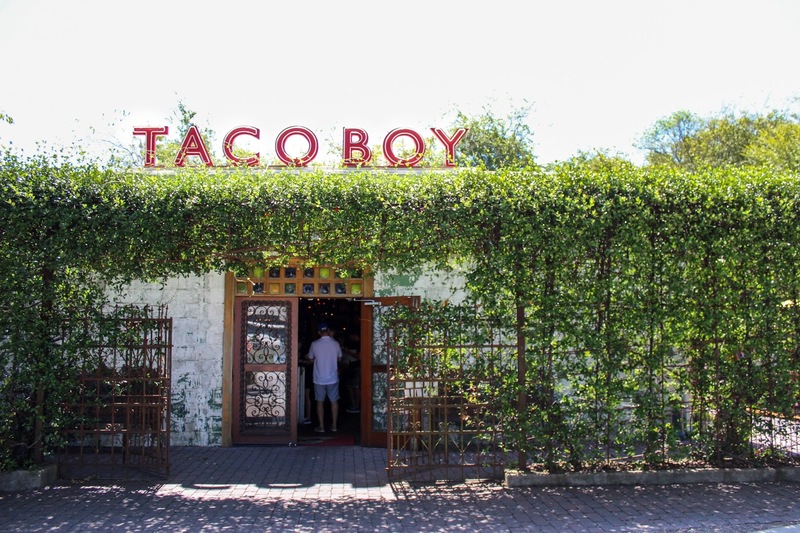 Taco Boy - Love this place and the atmosphere! Can't go wrong with any of the tacos and I have to get the Mexican Street Corn every time. Edmund's Oast - Unique, delicious menu, awesome outdoor seating, and great drink menu. One of my favorites once the weather cools down! Butcher & Bee - They just opened a new location and its so much bigger, which is great because the place is always packed! Great stop for lunch, check their social media for the menu each day. Hominy Grill - Be ready for a wait if you go for brunch on the weekends but its worth it! The 'Charleston Nasty' is my favorite chicken and a biscuit with gravy in the city. 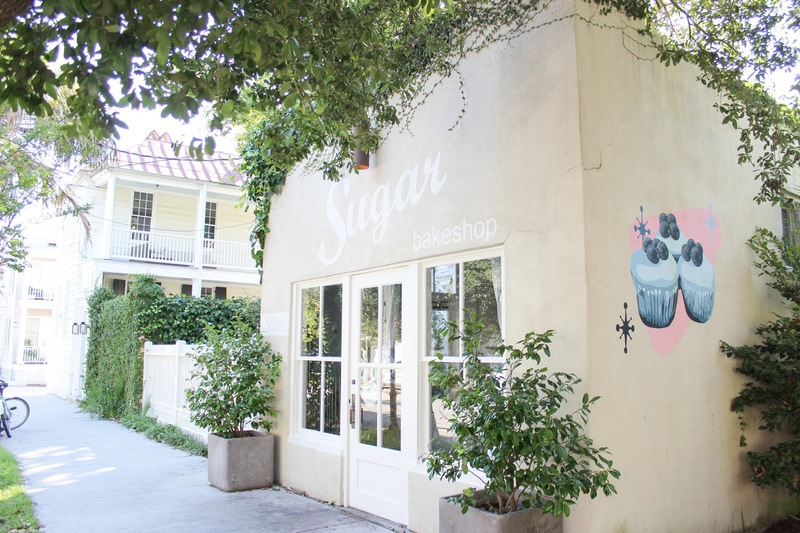 Sugar Bakeshop - Best cupcakes in the city! And super cute place I might add. The Darling Oyster House - I can't speak for the oysters but I've heard this is one of the best places to get them! I like the hush puppies, kale slaw and fry baskets. Monza - My favorite wood fired pizza! Insider tip: if they have a wait, get a beer at the place next door called Closed for Business (Monza has more wine) and you can bring it into Monza with you if you're name is called. 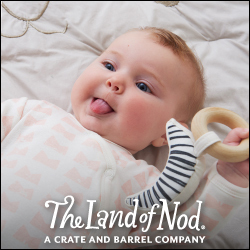 HoM - Love their burgers and relaxed atmosphere if you have a wild toddler! Indaco - Definitely a favorite for Italian food in downtown Charleston. My favorite is their burrata for an appetizer and pizza with brussels sprouts for dinner. The Ordinary - Ah this place is just so, so pretty on the inside! I've only been for drinks but can't wait to go back for dinner. 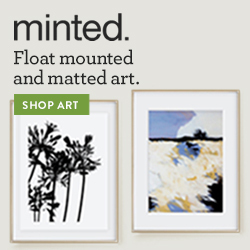 Oyster fans will love it. Make a reservation ASAP. Jeni's Ice Cream - The most unique ice cream flavors and so good! Callie's Hot Little Biscuit - This is a tiny little place and easy to miss on King Street but the line out the door will help you find it. Love their specials but the ham biscuit is so good too! Open late if you aren't old and in bed by 9 PM like we are. Poogan's Porch - My FAVORITE of all time. We take all of our visitors here, in fact once we went for dinner and then brunch the next day. Items to try: chicken and waffles, french toast with berries and pecans, mac and cheese, scallops with pimento cheese ravioli, and pimento BLT. Told you I love pimento cheese! Eli's Table - Love this spot for brunch and their courtyard is great if the weather is nice! Queen Street Grocery - I don't go here enough but their sandwiches and paninis are so good. Perfect quick lunch or take it to go for a picnic. Magnolia's - Upscale Southern food, you really can't go wrong. This is one of my favorite spots during Restaurant Week! Alternatively try out High Cotton if you're looking to recreate a scene from the Notebook. Caviar and Bananas - They have a few locations but there is one inside the Old Market if you're looking for a quick coffee, pastries, or sandwiches. 5Church - I've only been here for brunch but it was really good and its a great spot if you're in the area. 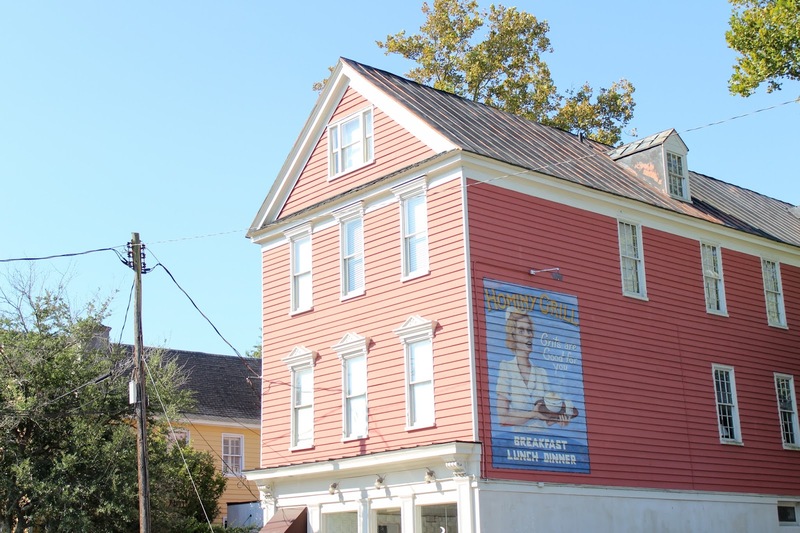 Tavern & Table - We have been to T&T several times and I have never been let down, plus the restaurant looks like JoJo from Fixer Upper came in and worked her magic. It's on the water in Shem Creek so at least stop for a cocktail during happy hour! 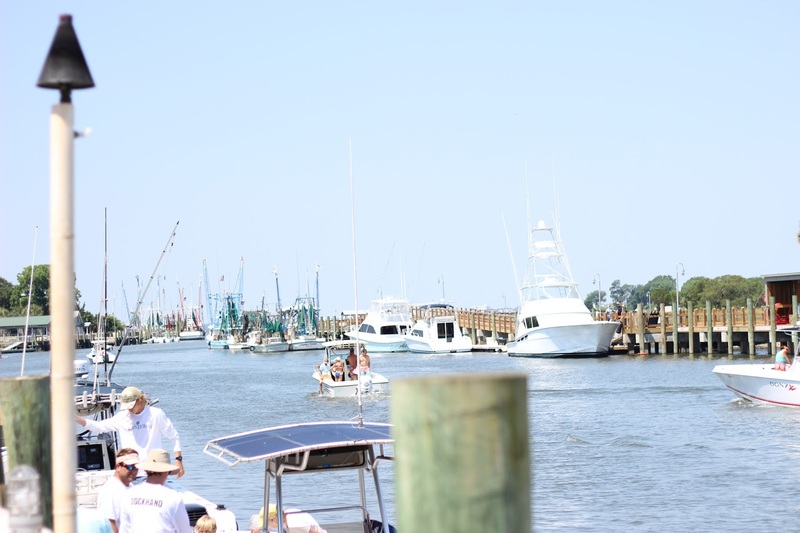 Vickery's - This place doesn't look like much on Shem Creek but there is something for everyone. I get the Crab Cake salad with white vinaigrette dressing every.single.time. 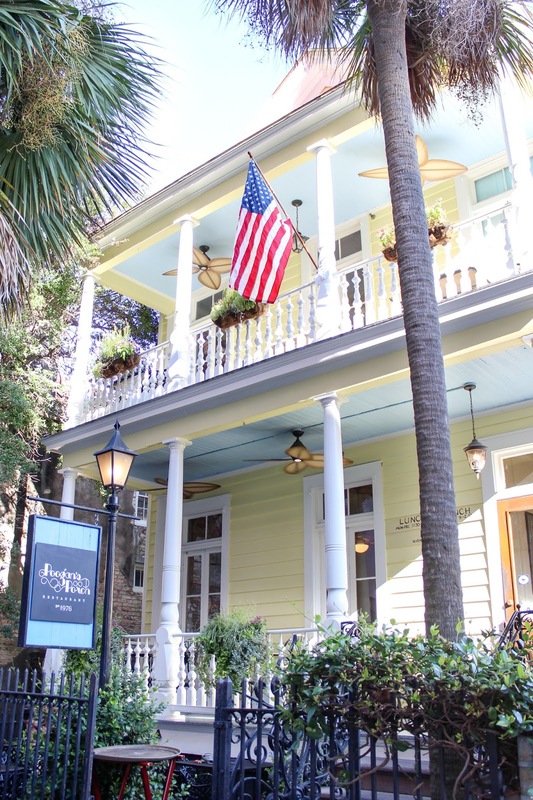 The Obstinate Daughter - This charming place is on Sullivan's Island and books up fast so make a reservation ASAP. I recommend the homemade ricotta gnocchi for dinner. Beardcats Sweet Shop - This is on the first floor below the Obstinate Daughter so its a great spot for dessert after dinner! Love their homemade gelato (red velvet gelato.. yes please!) and ice cream sandwiches! Restaurants still on my list? Fig, Park Cafe, Xiao Bao Biscuit, and the American. But the one I cannot wait to checkout is Leon's Oyster Shop! Everyone raves about it even if you don't like oysters, but they had me at the frozen Rosé on tap. But really you can't go wrong here, this is definitely a foodie town! 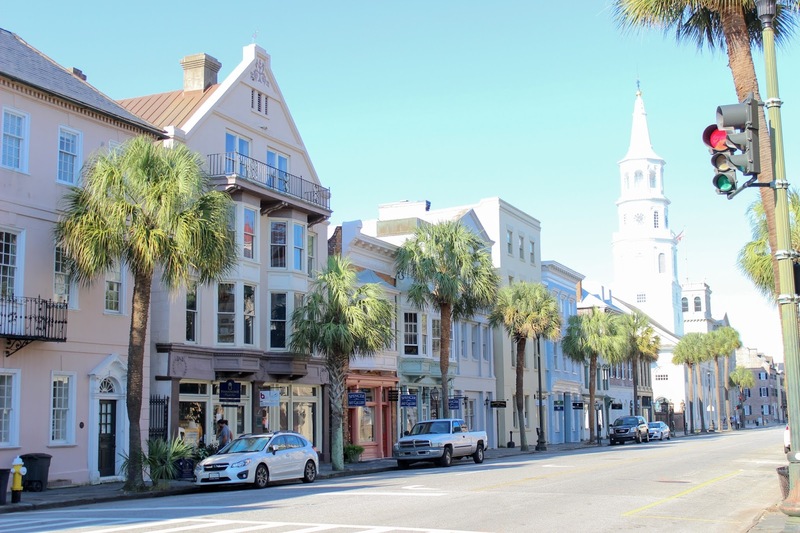 If you're planning a trip, don't miss my top 10 things to do in Charleston! Haha that was quite the comprehensive list! I told R. next year we're coming with him to one of his Charleston trips. These all look delicious!!!!! (but first, cupcakes). Your fav is my fav Andi was just able to finally try it this last summer! I'm bookmarking this page immediately and I cannot wait to get back down there! Have a great weekend! I love this post--- great idea!! Definitely making a note of a few of these :) We went to Poogans a month ago & I loved it!! Delicious! Thanks for this! We are headed to Charleston for Christmas and can't wait!